2160p@30fps, 1080p@30fps, 720p@120fps, 24-bit/192kHz stereo sound rec. 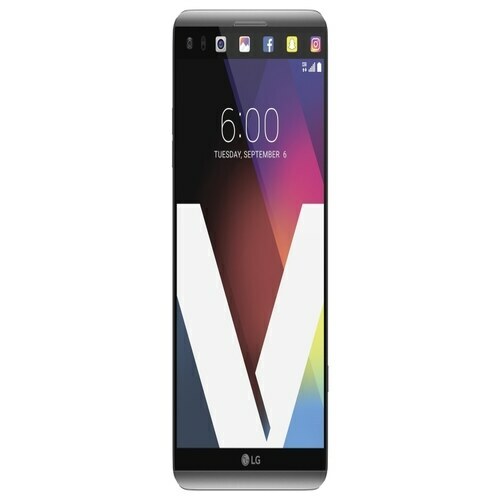 According to rumors prevailing in the market LG V20 is going to announce in September. Manufacturer of all kinds of goods knows that consumers are characterized by different flavors. Same thing is happening with the latest LG’s V20. The rounded corners and the camera body of LG mesh V20 covering the back cover with elegant design that make this device interesting and memorable. 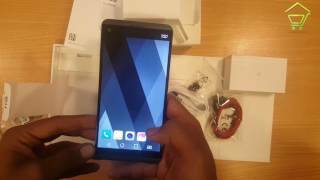 Worthy looks with 5.7 inch IPS-display of the latest V20 has the resolution of 1440 x 2560 pixels. The viewing angles are quite good while brightness of the stock allows to use it even in bright sunshine, but the visibility is seriously reduced. Laser autofocus, OIS and LED flash with 16 MP camera of V20 really give sharp images that will help you remember all your special moments. 5 Mp Duo camera placed on front screen of device that capture images and also used for video calling.